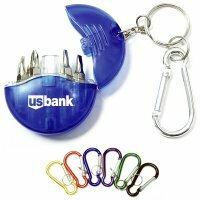 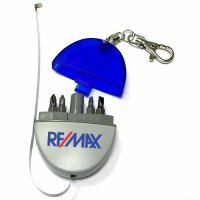 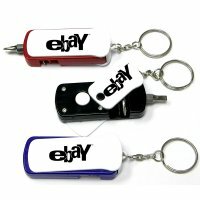 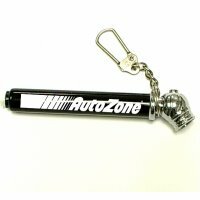 We understand that automobile keychains or automotive key fobs make interesting automobile industry promotional products of all time. 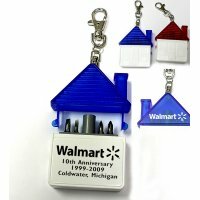 We offer a brilliant collection of custom imprinted automotive keychains or multipurpose automobile key fobs for automobile industry marketers operating in different budget sizes. 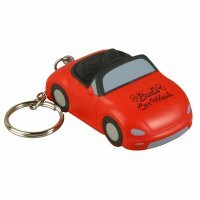 All these automotive key ring products are largely engravable and can be easily customized with your business credentials such as logo, slogan or graphics. 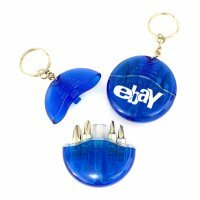 You can easily grab any of these custom automobile key rings if you are wishing to turbocharge your automobile business during the next promotional event. 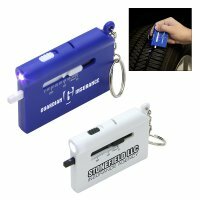 These stand ideal as automotive repair promotional items, mechanical giveaway, gas station promotions, and imprinted giveaways for car dealerships and many more.